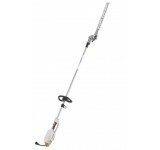 Short Shaft version. 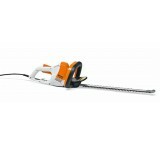 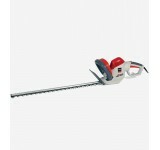 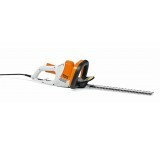 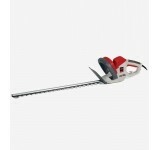 High performance 600 Watt electric long-reach hedge trimmer with 0-125° cutting..
Long Shaft version. 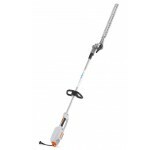 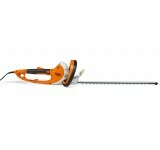 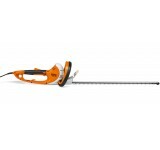 High performance 600 Watt electric long-reach hedge trimmer with 0-125° cutting ..